Limited Time Offer - Click here to book your free class! Flow Plus Pilates is a boutique studio in Highland Park, Illinois. Dora Narita, the founder of Flow Plus Pilates, is a BASI (Body Art and Sciences International) Pilates instructor. Dora completed her Pilates training under Cindy Reid, a senior faculty member for BASI Pilates and owner of Flow Studios in Chicago. 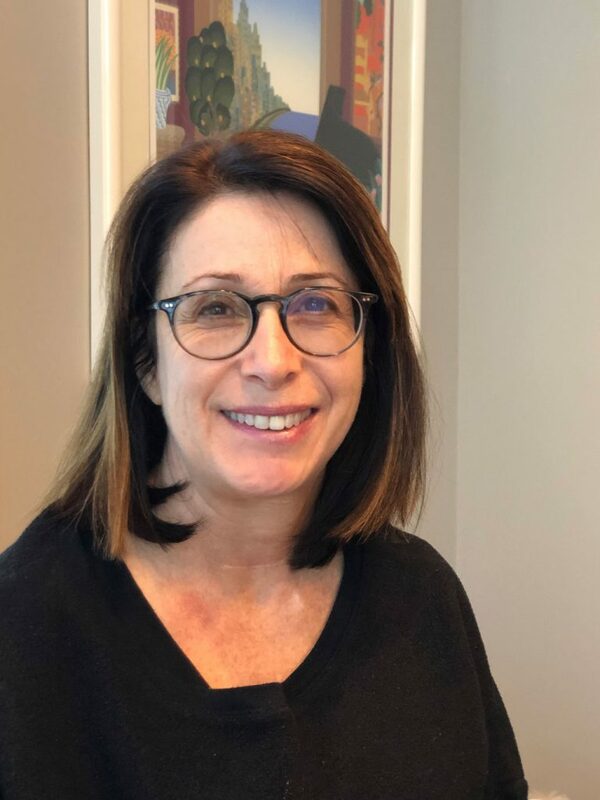 Dora received her Pilates teaching credentials from Rael Isacowitz, founder and owner of BASI Pilates in Costa Mesa, California. Dora is certified by the National Certification Board of Therapeutic Massage and Bodywork (NCBTMB) and a licensed massage therapist in Illinois. Dora graduated from The School of Massage Therapy at SOLEX Medical Academy in Wheeling, Illinois. Marcey Bernstein is a Pilates instructor at Flow Plus Pilates. 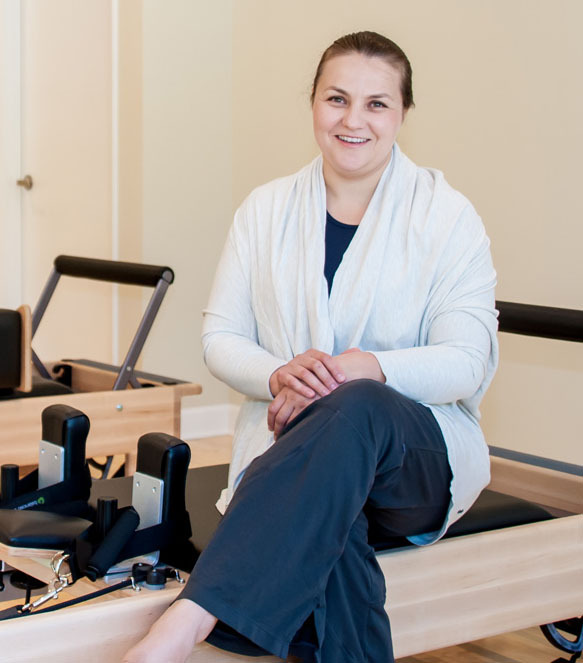 She teaches all levels of Reformer Pilates and joined our staff in October 2018. Marcey has completed all 5 Balanced Body modules and her teaching training hours. She attended continuing education through Pilates on Tour 2016-18. Pilates and Massage Boutique Studio located in Highland Park, serving Highwood, Lake Forest, Deerfield and Glencoe clients. Get back in shape with us with Pilates or enjoy a massage to relax, restore and rejuvenate.